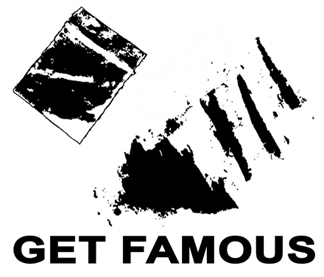 Get Famous designs are hand screened on genuine American Apparel™ Clothing. Right now we are accepting email orders. If you are interested, shoot us an email and we will let you know what we have in stock. All designs are $20 plus shipping.